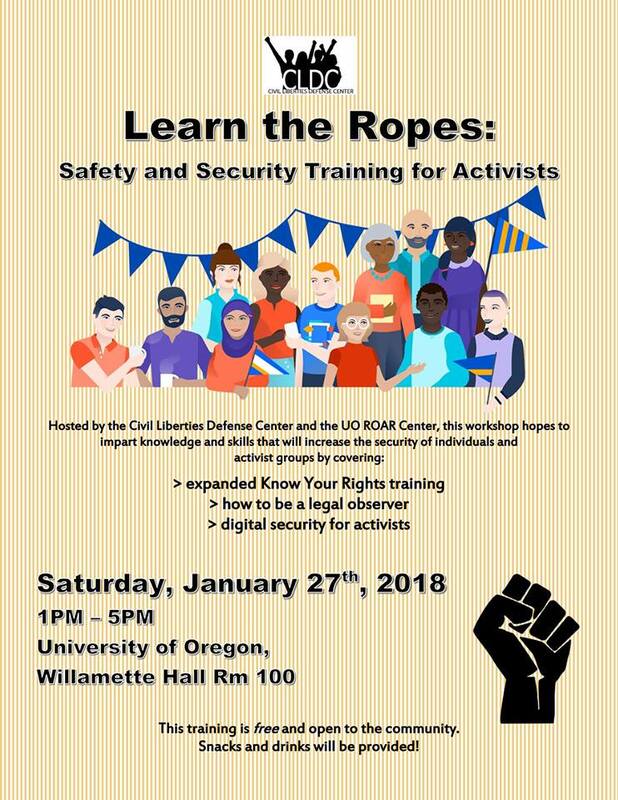 A 4 hour intensive training from the Civil Liberties Defense Center, to impart knowledge and skills that will increase the security of individuals and political activist groups- a must for everyone fighting for a better world in these times. Learn about asserting your rights, the state repression our movement is facing and how to effectively combat it, as well as digital security for activists and best practices for private communications. It’s time to take yourselves seriously… don’t be organizing without these tools in your toolbelt! 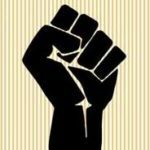 – Know Your Rights 201: The usual KYR, but expanded to include training on security culture, preparing for and combating state repression (Grand Juries, surveillance, SLAPP suits, RICO) and how to respond/what to do to protect yourself! Come to this training and bring your friends! Let’s support each other in taking more risks and organizing in a safer, more effective way!